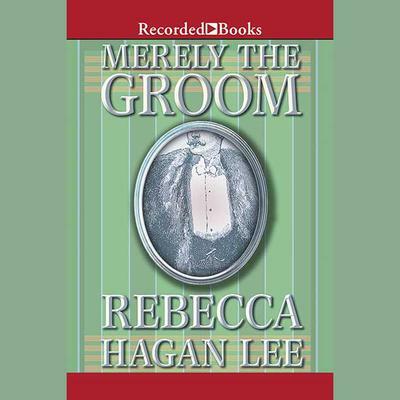 Rebecca Hagan Lee is a best-selling and award-winning author. She writes engaging historical romances that are packed with intrigue. Barely a Bride (L1129) introduced the wealthy bachelors of the Free Fellows League. In this second novel of the series, Colin McElreath, Viscount Grantham, is being forced into a marriage-one intended to protect the League and the Viscount's good name.